Published on 30 October 2017Located in the North-West of the country, Urmia is its center and it is known for attractions like Urmia Lake, Armenian Monastic Ensembles, Takht-e Soleymān, and Ghotour Bridge. West Azerbaijan Province is located at the end of the northwestern part of Iran, neighboring the provinces of East Azerbaijan, Zanjan, Kurdistan and the countries of Iraq, Turkey and Nakhichevan Autonomous Republic. The nature, mountains, and the diverse topography have led to the creation of numerous wetlands, springs, lakes and caves. The history of this area dates back to the time of ruling of Medes Kings. At the time of the invasion of Macedonian Alexander, the place kept its integrity under the ruling of the brave commander of the time, Atropates. The current name of Azerbaijan was taken from the commander’s name. During the Safavid period, many bloody wars took place in this region between Iran and Ottoman Empire, most notably the Chaldoran War. After the collapse of the Safavid dynasty, Azerbaijan fell into the hand of Ottomans for a while and after the World War I, the whole Iran came under the influence of Britain. With Iran’s forced participation in World War II, the northern parts of Iran fell into the hands of the Soviet Union. 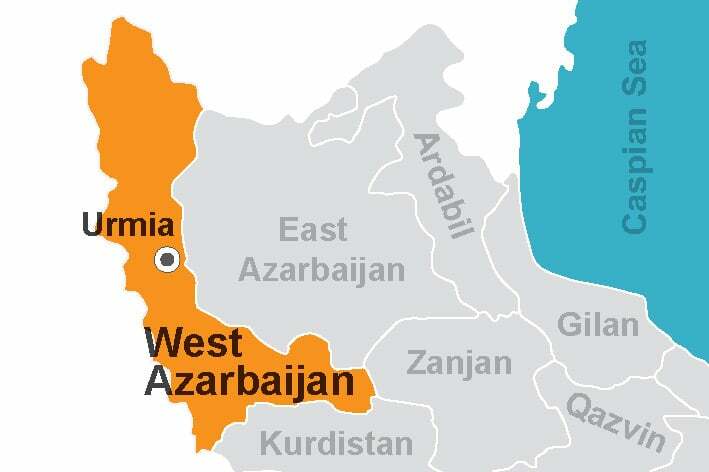 Eventually, Iran had to propose the problem of Azerbaijan in the United Nations where by the support of the organization, Russians evacuated Azerbaijan. The beautiful nature and rich history of West Azerbaijan annually attract many tourists to the region. The Takht-e Soleymān (Solomon’s Throne), the Holy Virgin Mary Church (Chapel of Dzordzor) and Saint Thaddaeus Monastery are the attractions of the West Azerbaijan Province that have been registered in UNESCO World Heritage Sites under the title of Takht-e Soleymān and Armenian Monastic Ensembles. Nevertheless, the province has many other interesting attractions that are yet to be introduced to the world. The famous Ghotour Bridge is one of the largest railway bridges of the Middle East. It is part of the Iranian-Turkish railroad track and a tourist attraction of this province. 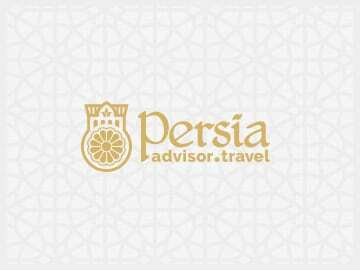 Other attractions include Lake Urmia that is the most important permanent lake of Iran, Ghasemlou Valley, Sirdaghi Mountains, Bastam Citadel and Teppe Hasanlu. The province is also known for its handicraft and traditional arts as well as its magnificent cuisine. The most skilled masters of delicate woodwork, chessboard and chess pieces, and felt (namad) clothes are found in this province. Varieties of sweets, honey, Halva (a dense sweet desert made with walnut, carrot and flour), and natural extracts of grapes (may be mixed with walnuts, pistachios and almonds) are the main souvenirs of West Azerbaijan. The dishes that locals call Gatkh-Shurbasi (Yogurt Stew) and Ghorout-Shurbasi (Curd Stew) are the main local foods of the region that are good examples of the cooking style in the region. Tags: West AzerbaijanSolomon’s ThroneIran TodayProvinceWestAzeriTurksTakht-e SoleymānHoly Virgin Mary ChurchChapel of DzordzorSaint Thaddaeus MonasteryBastam CitadelTeppe HasanluGhasemlou ValleySirdaghi MountainsLake Urmia.